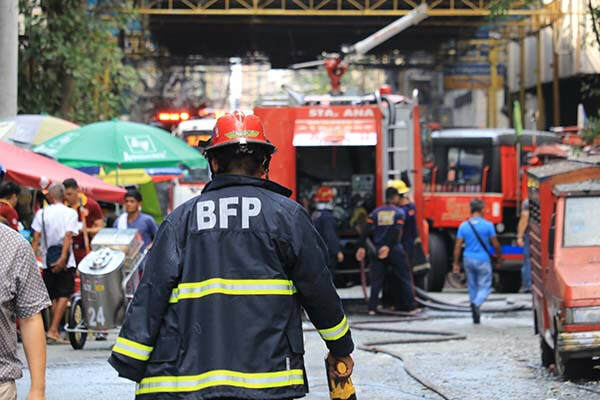 ​In line with the observance of the Fire Prevention Month this March, the Philippines’ Department of the Interior and Local Government (DILG) will further boost the fire fighting capabilities of the Bureau of Fire Protection (BFP) with the acquisition of 266 new fire engines. 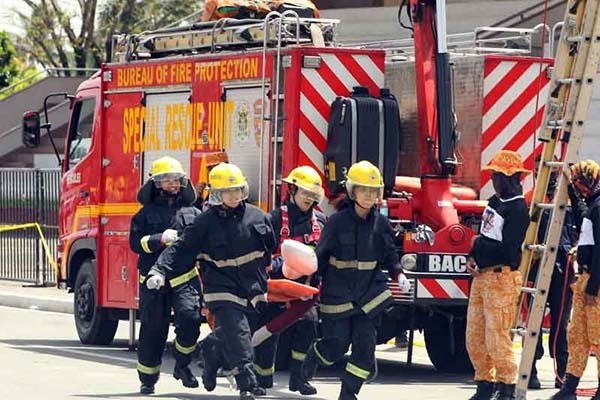 DILG Secretary, Eduardo M Año, says the new fire engines, which are set to be distributed to key cities and municipalities this year and next year, will further beef up the fire prevention and suppression efforts of the BFP, especially during March with the onset of the summer season. 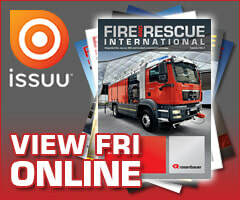 “Fire incidents usually peak during summer and we want our fire fighters to be ready to be of assistance to the public during conflagrations and other emergencies,” says Año.